Fete With The Saints, now widely regarded as 'The Fete of the Year'. Over the years FWTS has become immensely famous for its gourmet meals and a wide array of premium drinks and this year will be no different. 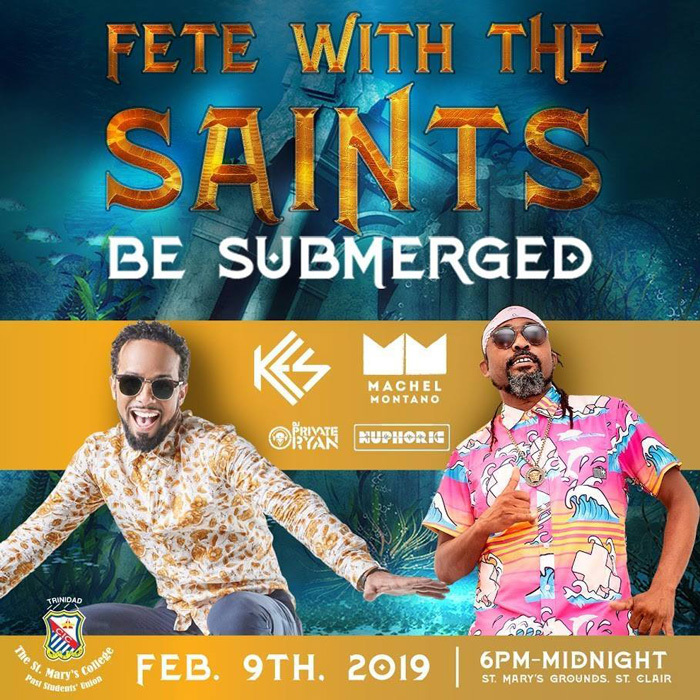 For FWTS 2019, come and be submerged in a magical setting, reminiscent of the mythical city of Atlantis. Tickets are available from the CIC Past Students office (tel. 624-8468) and the members of the Management Committee.